Home / cruise / it's the ship / music / music festival / news / Party at sea this November with It’s the Ship Singapore 2019! 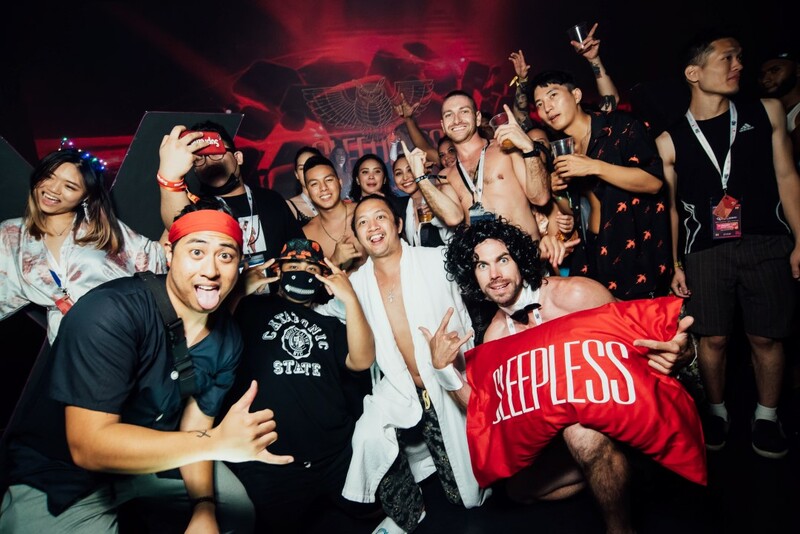 Party at sea this November with It’s the Ship Singapore 2019! 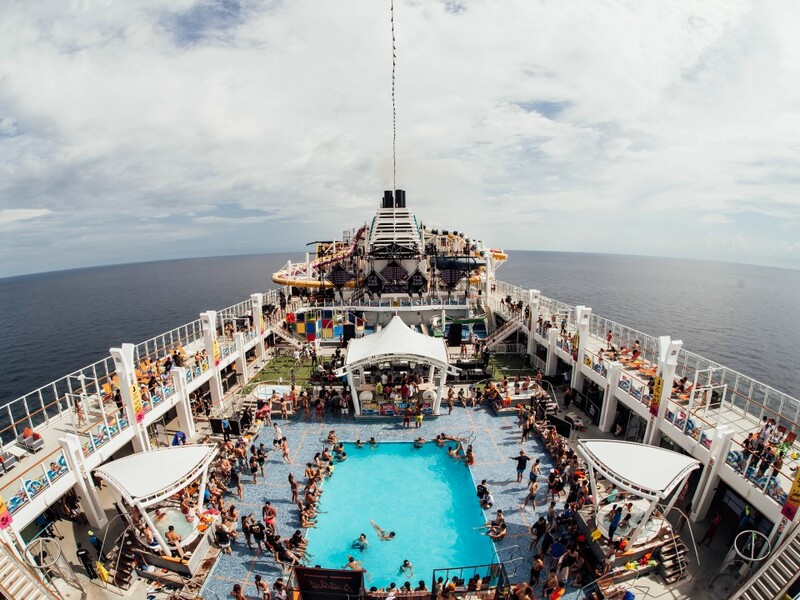 Wanna party at sea? You know you wanna and you can – because It’s The Ship Singapore is returning for its sixth sailing this November! Dubbed as Asia’s largest music festival at sea, the 5-star cruise experience is setting sail from Singapore from 13 to 15 November 2019 (Wednesday to Friday). Until this 12 February, partygoers a.k.a. shipmates also have the chance to get up to 40% discount on the cabin prices. The 40% off can be enjoyed by returning shipmates from now until 12th February. 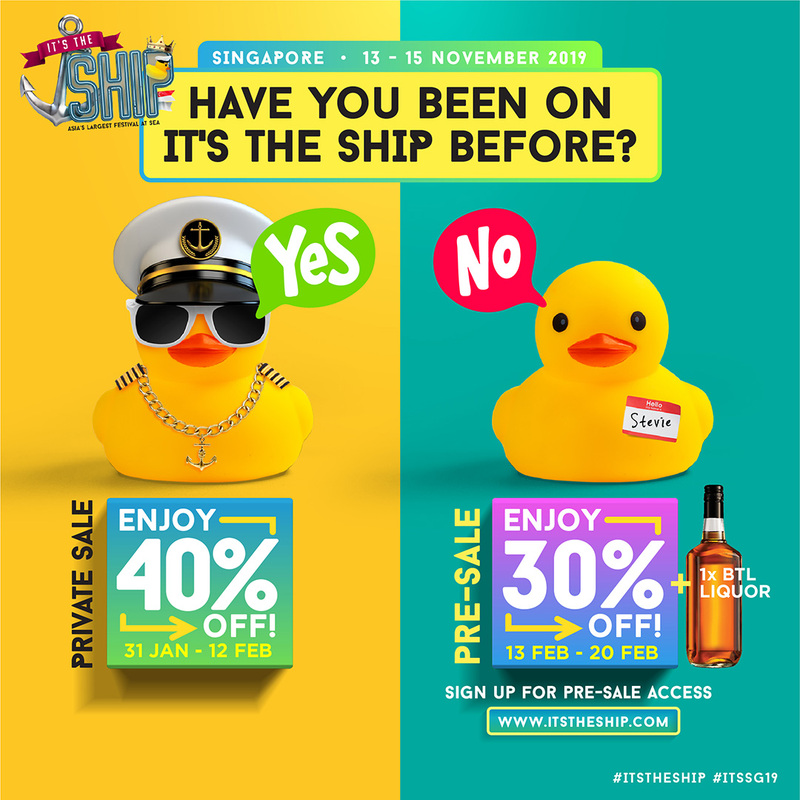 As for new shipmates, 30% discount awaits those who subscribe to the pre-sale waiting list on www.itstheship.com from now until 12th February, as the exclusive pre-sale will be held from 13 to 20 February. New shipmates on the waiting list will also each receive one (1) complimentary bottle of liquor. No one’s sleeping on this ship! Get ready for a shiptastic adventure on international waters, where shipmates will get to enjoy themed pop-up parties, artist-led side activities, and other fun surprises onboard the floating city.